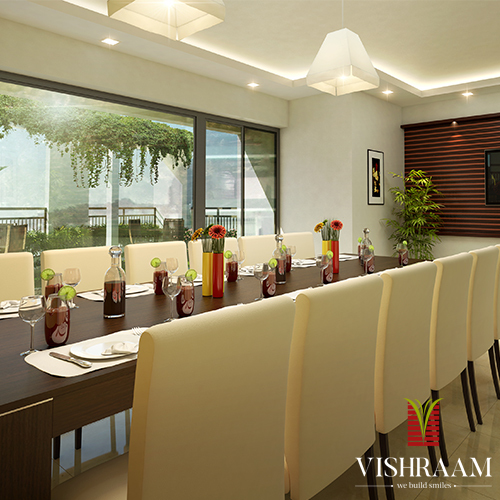 Vishraam builders brings affordable luxury to life – Indivar is a fully equipped home for you and your family. 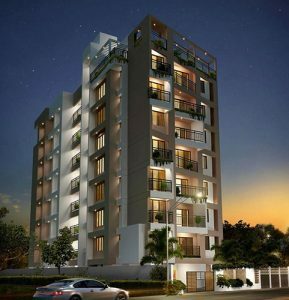 Nestled in a good residential area and fitted with modern amenities reminiscent of a luxury home Indivar makes for a quality long-term investment, while being easy on the pocket. 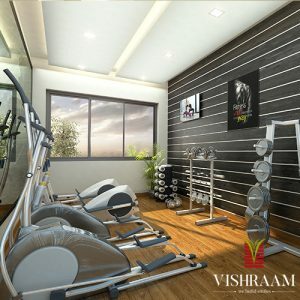 Indivar brings with it reliability and commitment that come with being backed by Vishraam, one of Thrissur’s foremost builders. It is the coveted sweet spot for the meticulous savers looking to put their savings to good use. A new benchmark is being set for affordable living, prepare to have your expectations exceeded. Indivar is located on the New Ganapathy Agraharam Road in Punkunnam, Thrissur, close to Thiruvambadi Sri Krishna Temple. 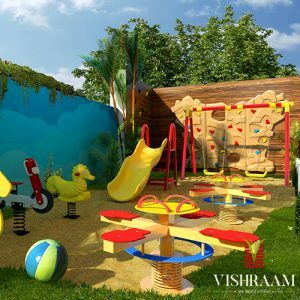 The area shaded by lush trees, flanked by retail outlets, and well connected by public transport, gives you the entire urban living experience while staying close to nature. In line with Vishraam’s credo of leaving the earth a better place for generations ahead, Indivar is a genuine green home with its vegetable & herbal garden in the terrace area, Rain water harvesting, Organic waste management, Solar power in common area & Wastewater recycling. A noteworthy perk of this project is the abundance of good clean well water, always ensuring your home is well hydrated. 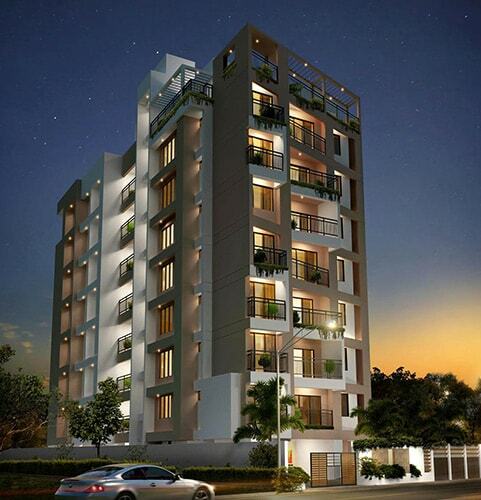 Indivar comprises of smartly architected spaces and neat interiors fitted with a bevy of latest fixtures. 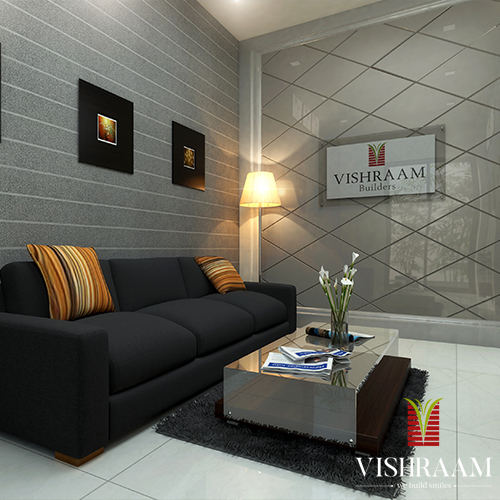 Like with all Vishraam projects, at Indivar quality takes center stage. • Covered car park in basement and ground floor. • AC provision in all bedrooms. • Counter with granite top. emulsion paint of reputed brand. • Auto start generator backup.